It’s been four years since the Lions hosted an international match and six since a competitive clash. The current political climate has prevented Iraq from playing at home although an influx of stadiums has taken place all around the nation. Following a disappointing World Cup qualification round, many supporters criticised the decision for games to be played in Iran and directed their rage towards football’s governing body for not allowing the players to receive the support they deserve. “Football is our life, let us live” read many posters last year after Iraq’s Ministry of Youth and Sport launched a nationwide campaign to bring games back home. The banners, which are still situated in many cities up and down the country, were first exposed at the opening of the Karbala Stadium. But now supporters have taken to social media to get FIFA’s attention. #OurJoyIsYourDecision campaign started earlier this week in hope it is realised the difference the ban cancellation, if decided next month, would make. And of course, we got involved too. 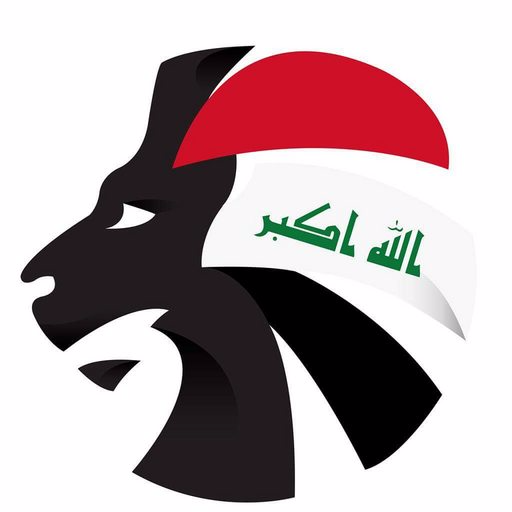 Iraq FA’s proposal to lift the suspension will be determined in Manama, Bahrain, at the 67th FIFA Congress on May 11th. Will the hashtag make a difference? 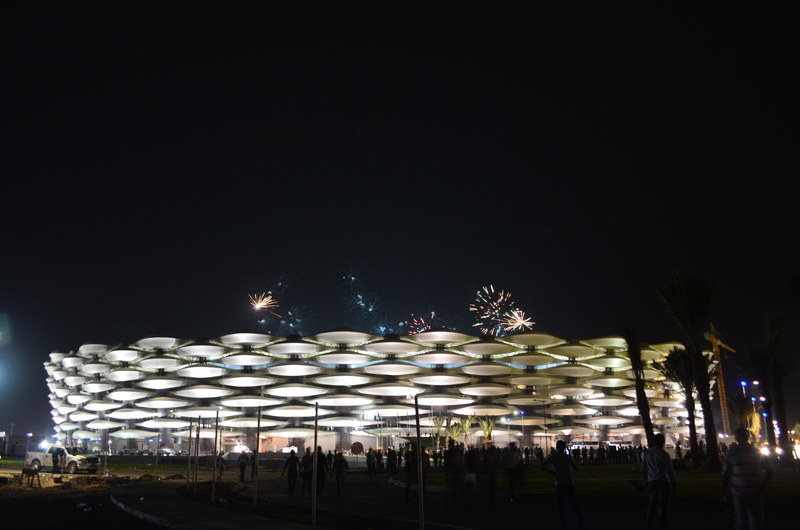 Is Iraq safe enough to host international fixtures? Let us know, @SoccerIraq!